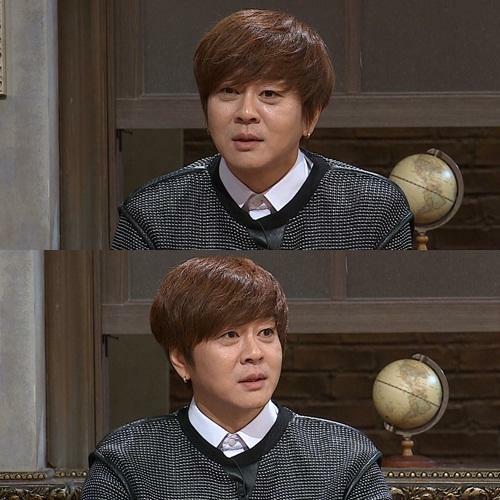 [by Woorim Ahn] Yoon Do Hyun appeared as a guest of JTBC ‘Nonsummit’ and revealed his tips. He continued, “When Bae Chul Soo told me ‘Successful life is a life that you can continuously think of something until you die’, it became a big advice and support for me” and revealed his tips to overcome the midlife crisis. Italian representative Alberto Mondi said, “’Midlife crisis’ comes to everyone, and it is important how people overcome it” and told his own opinion. On the other hand, American representative Tyler Rasch mentioned, “If you’re in the middle of thirties, you should find the causes and solve the problem” and refuted to Alberto’s opinion.